We would like to take this opportunity in welcoming you to East Yorkshire Dental studios. Whichever practice you decide to book your new patient consultation with we can assure you that all new patient consultations are structured in the same way and standard of care. You can either fill out the confidential medical history form by clicking the link below or arrive 10 minutes before your appointment time to allow you time to fill in the medical history form at one of our dental practices. Once you have arrived at the practice you will be given a warm welcome by one of our receptionists. They will then check you in on our computer system and will ask you to fill in a confidential medical history form, if you are able to attend 10 minutes before your appointment time to allow you time to fill in the medical history or download the medical form now and fill in your medical history before your appointment and bring it along with you. 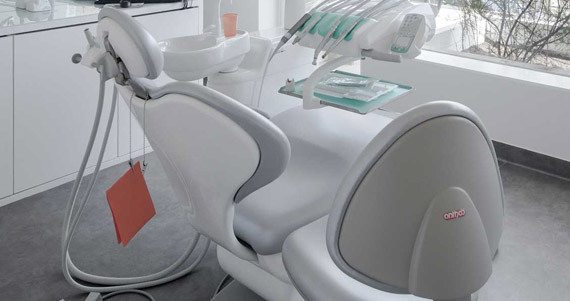 One of our Dental Nurses will call you in from the waiting area and take you through to be introduced to your dentists. 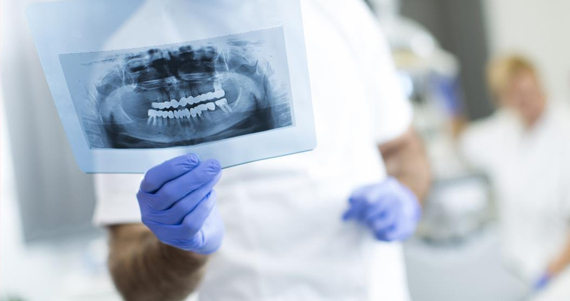 The Dentist will then carry out a comprehensive assessment of your oral health checking not only your teeth but your gum heath and soft tissues, previous dental treatment you may have had, they may also take x-rays and photographs. This will also give you an opportunity to discuss with your dentists past experiences you may have had. 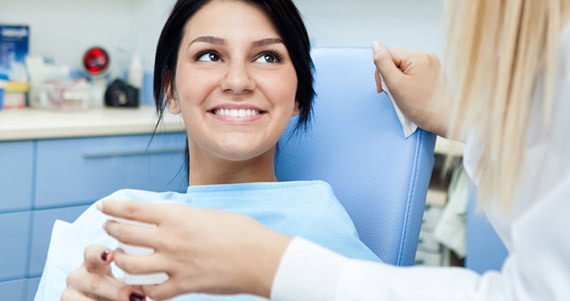 Once your dentist has completed your examination they will then sit with you and discuss your treatment needs and options you have and make sure you understand what treatment is needed if any, they will use the dental x-rays and images they have taken using our in surgery screens to illustrate to you your treatment and how they propose your treatment is carried out. Once you and your dentists have come up with a treatment plan you are both happy with, they will then print out an estimate for you with the proposed treatment and costing. You will be given a copy of your treatment plan and further appointments and payment options can be discussed then. We take great pride in offering the highest standard of dentistry. Once you have completed your treatment with us, you may decide to join one of our pay monthly schemes to help you with your dental needs, please see pricing tab for more information or ask one of our reception team today about what plans are available to you. Some of our patients once they have completed their treatment like to book in for the next examination there and then at reception however if you are not able to do this then we do have systems in place to send you a recall this can be done either by text message, e mail, phone call or letter which ever you would prefer to let you know when your examination is due. Your dentists will advise you of your next examination due date this can vary from 3-24 months depending on what your dental needs are. Finance options are available on all treatments.